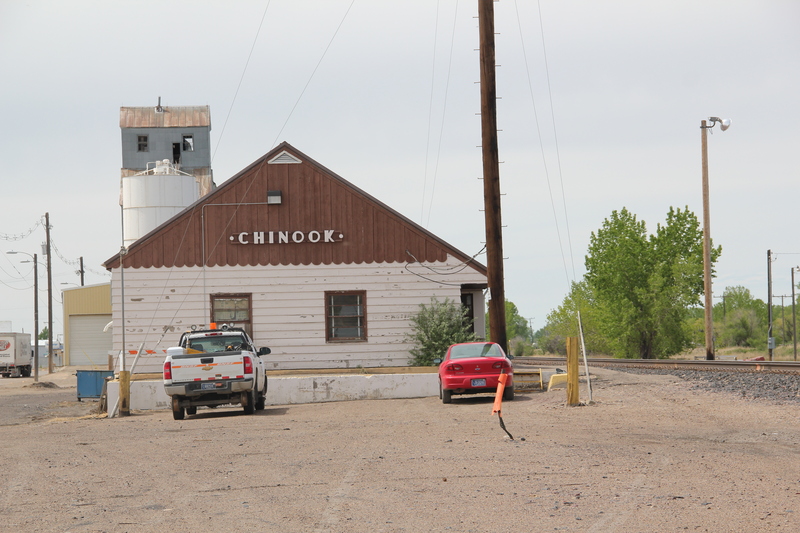 Chinook, the seat of Blaine County, has long been among my favorite Hi-Line towns. 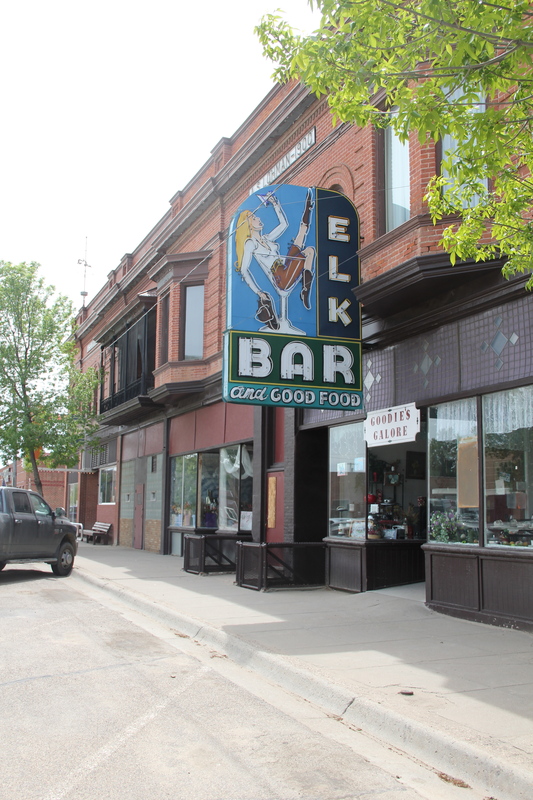 Certainly there is the Elk Bar, with its cowgirl in the champagne glass neon sign,–is there a better bar sign in the Big Sky Country? But then Chinook is most definitely a railroad town of Great Northern vintage. 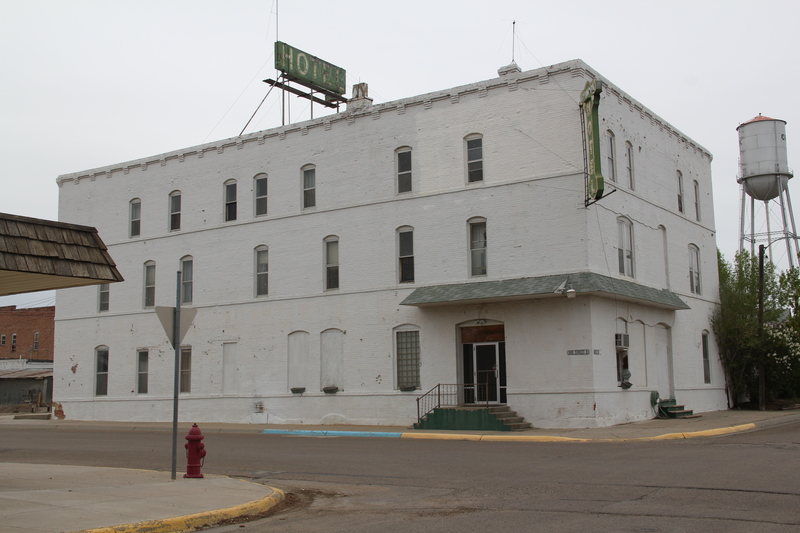 Then it is part of U.S. highway corridor, and I loved staying at what was then a Mom and Pop Bear’s Paw motor lodge on the west side of town in 1984. 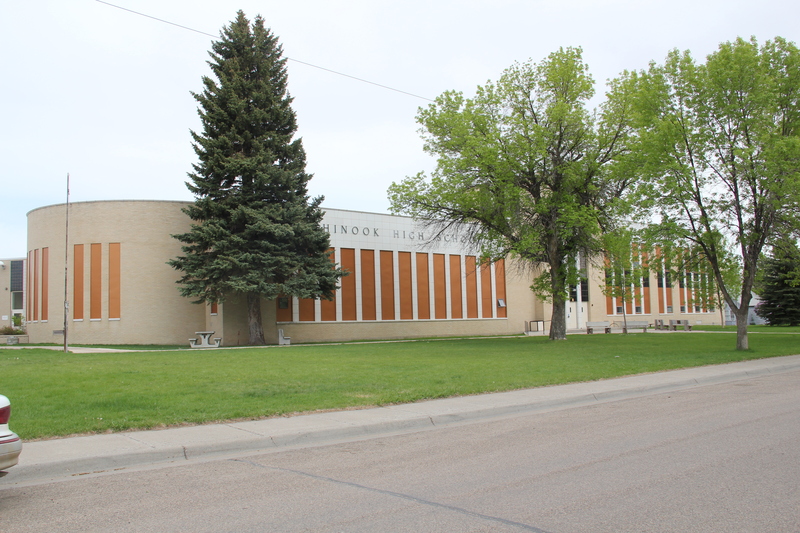 And it is irrigation country, and the impact of the federal Milk River Project in the early 20th century. 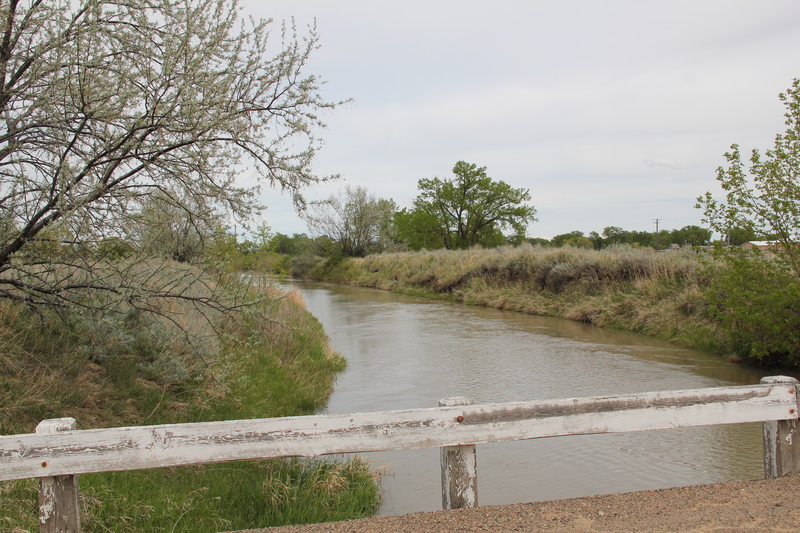 Railroads, highways, irrigation, bars–throw in that the town is also the gateway to the Bear’s Paw National Battlefield and the end of the Nez Perce National Historic Trail: little wonder I stayed there for 3 days in 1984 exploring a wide swath of the region. This post is subtitled “a town that got it” for the simple reason that when I visited in 1984, outside of the battlefield (which was little more than preserved ground with a few early 20th century markers not the more fully interpreted landscape you find today) and the local museum (which was since grown considerably) the words “historic preservation” were new, and somewhat foreign. Nothing was happening–30 years later however you can see a range of preservation work, along with some exciting adaptive reuse projects. 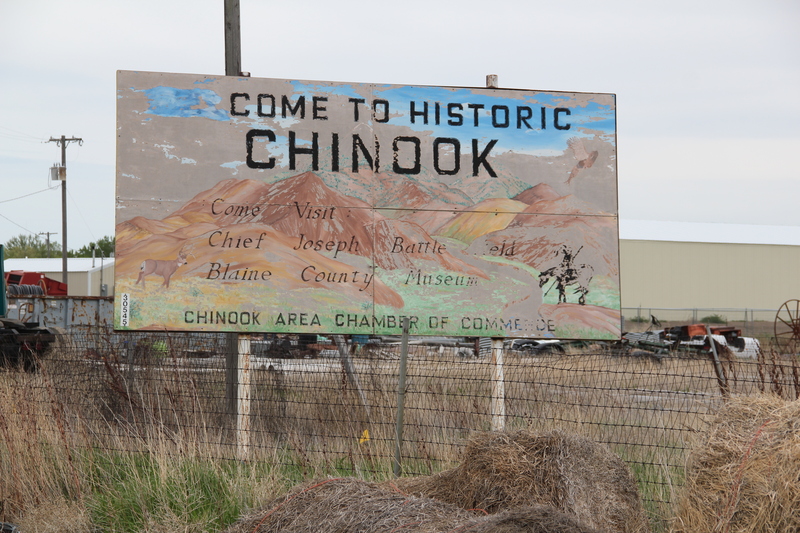 Chinook treasures its past and sees it as an asset for the present, and future. What didn’t I “see” in 1984: the New Deal imprint on the town. 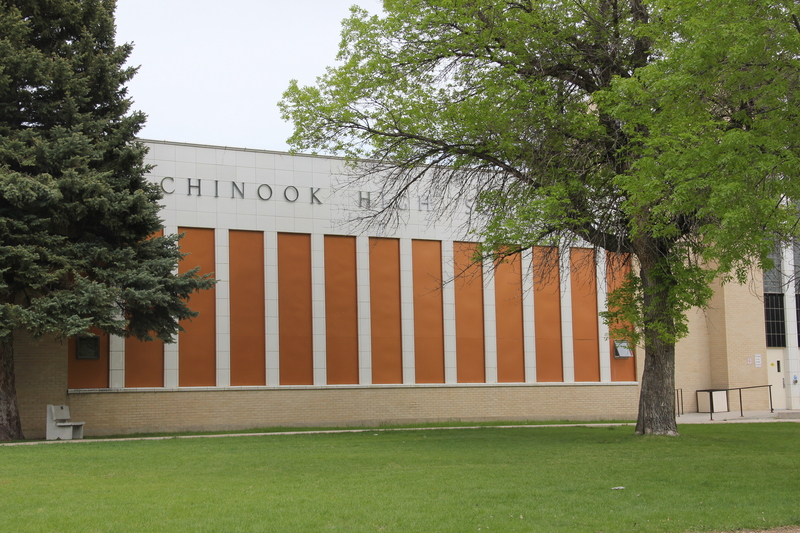 Frankly put, the Chinook High School is one of my favorite New Deal buildings in the state–perhaps its slick International modernism made it hard to grasp 30 years ago but today its powerful statement of 1930s aesthetics can’t be missed. 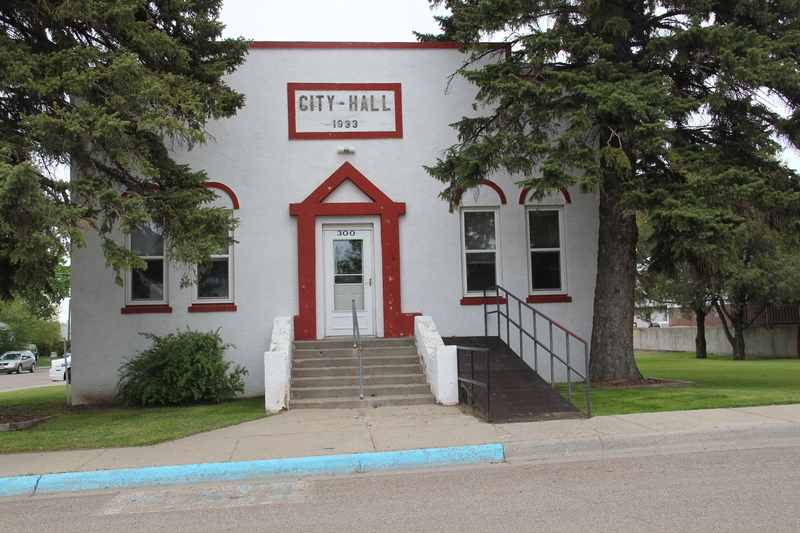 That’s not all the New Deal left the town–it also energized public buildings with a new City Hall and an annex to the county courthouse, both somewhat subdued architectural statements. I did a better job of understanding the transportation corridors and how they impacted Chinook. 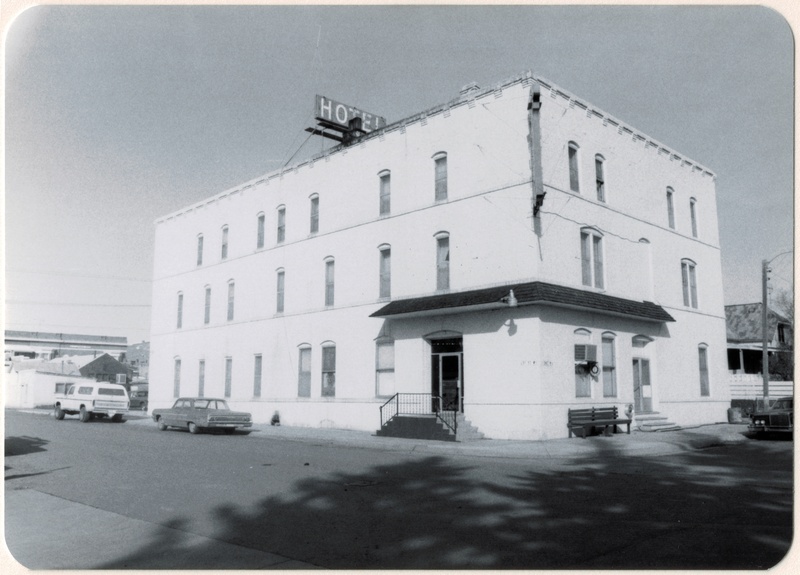 Most prominent to my mind was a three-story brick hotel, serving both railroad passengers and newly arriving homesteaders. 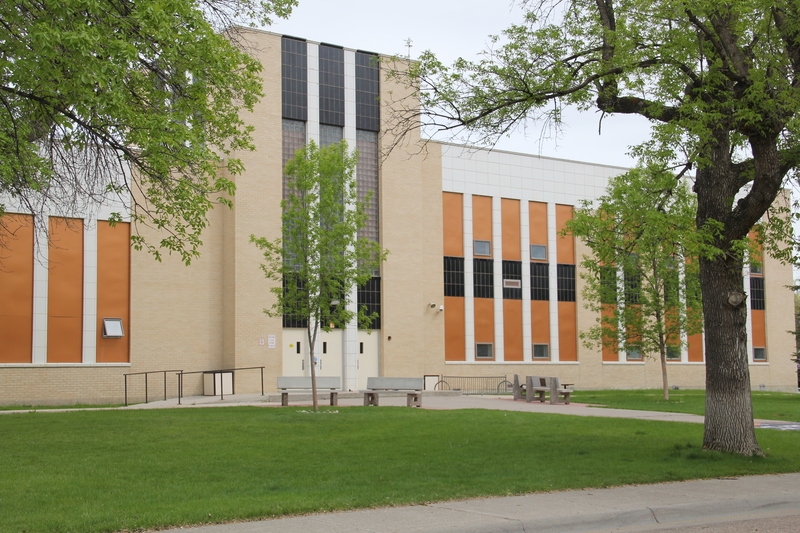 In 1984 it looked as if only minor changes had occurred since first construction-it still looks that way 30 years later with a few more windows filled-in, and general hard times apparent. 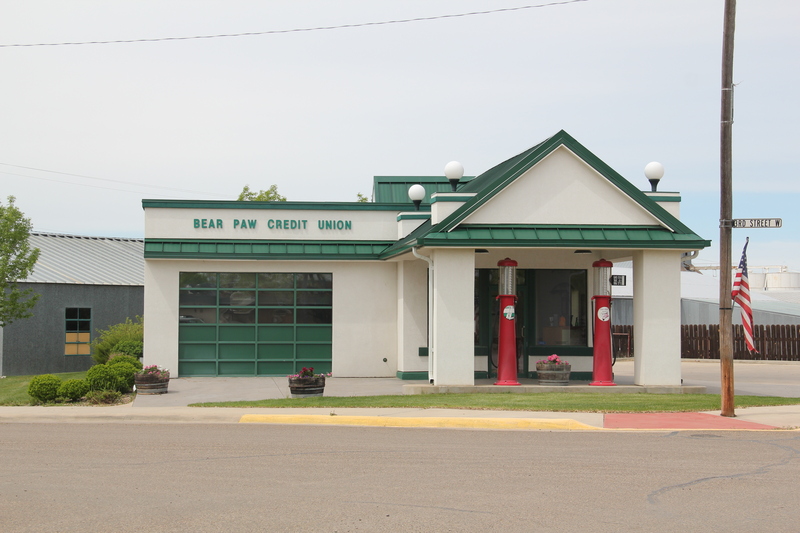 The Great Northern depot was another focus of my work but somehow I missed a great 1920s gas station that has been restored and converted into new uses by a local financial institution–it is now on the National Register of Historic Places and good example of how the roadside architecture of the 1920s can find new uses in the 21st century. was the Sugarbeaters, surely one of the GREAT names in high school sports. You cross a major ditch on the way to the refinery, on the outskirts of town. 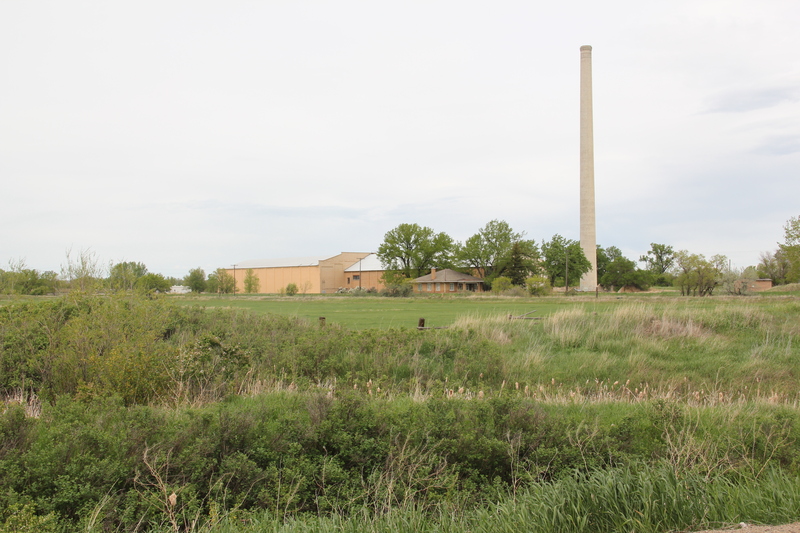 A good bit of the property remains, with the tall stack speaking strongly to the merger of homestead and factory on the northern plains. 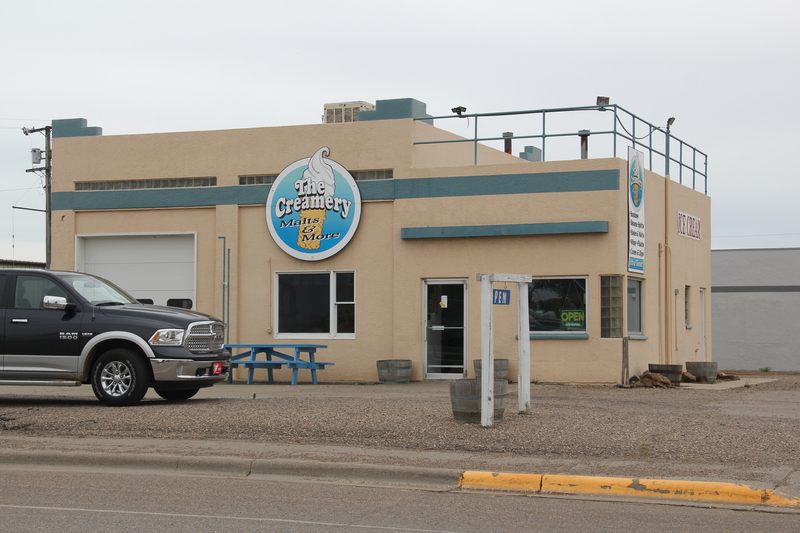 The refinery began an new era in the town’s history–a theme worth exploring in the next post. 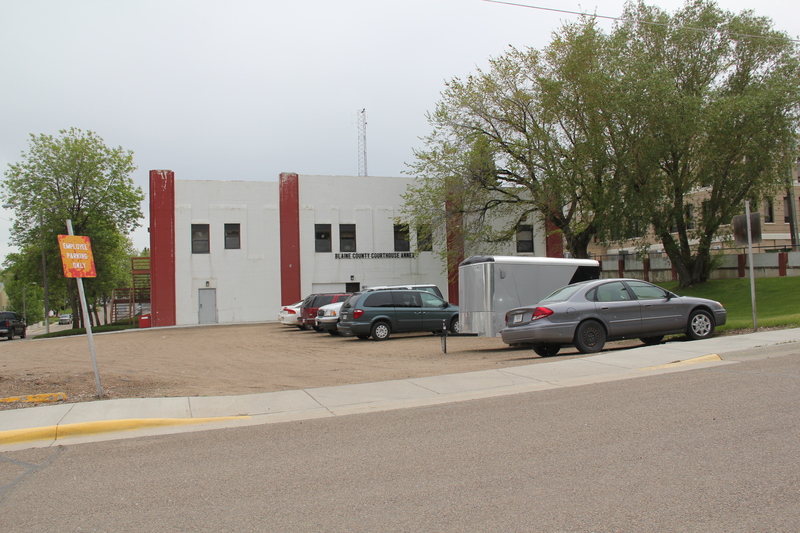 This entry was posted in Uncategorized and tagged Blaine County Montana, Chinook architecture, Chinook Montana, Great Northern Railway, Hi-Line, Milk River Project, Montana bar signs, Montana bars, Montana irrigation, Montana taverns, railroad hotels, roadside architecture by carrollvanwest. Bookmark the permalink.